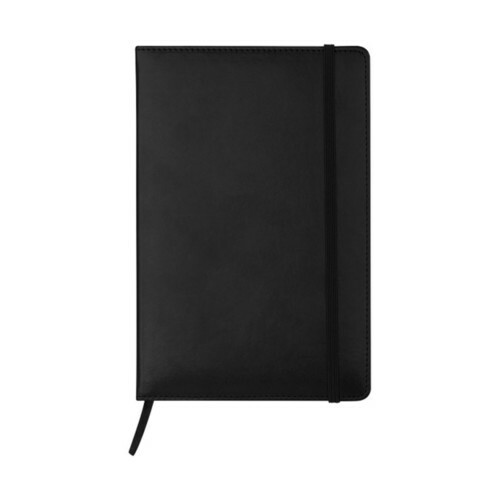 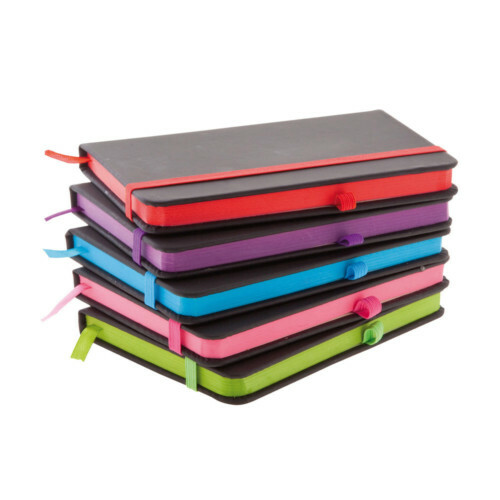 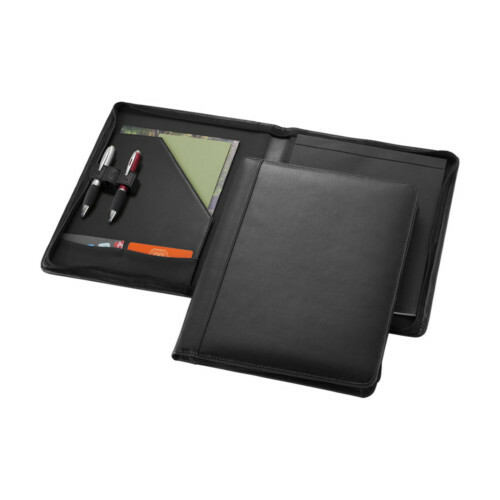 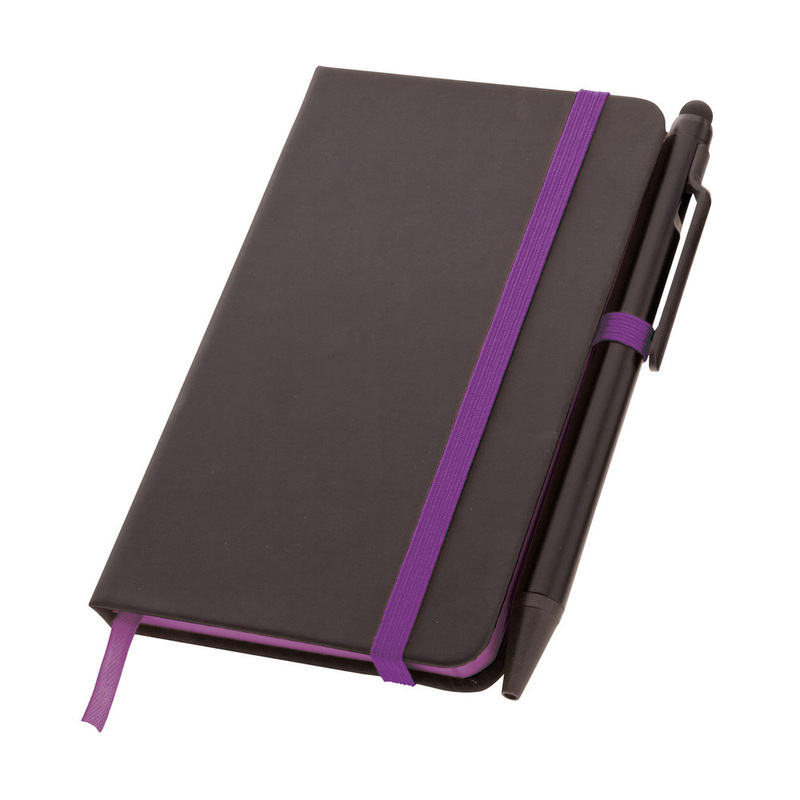 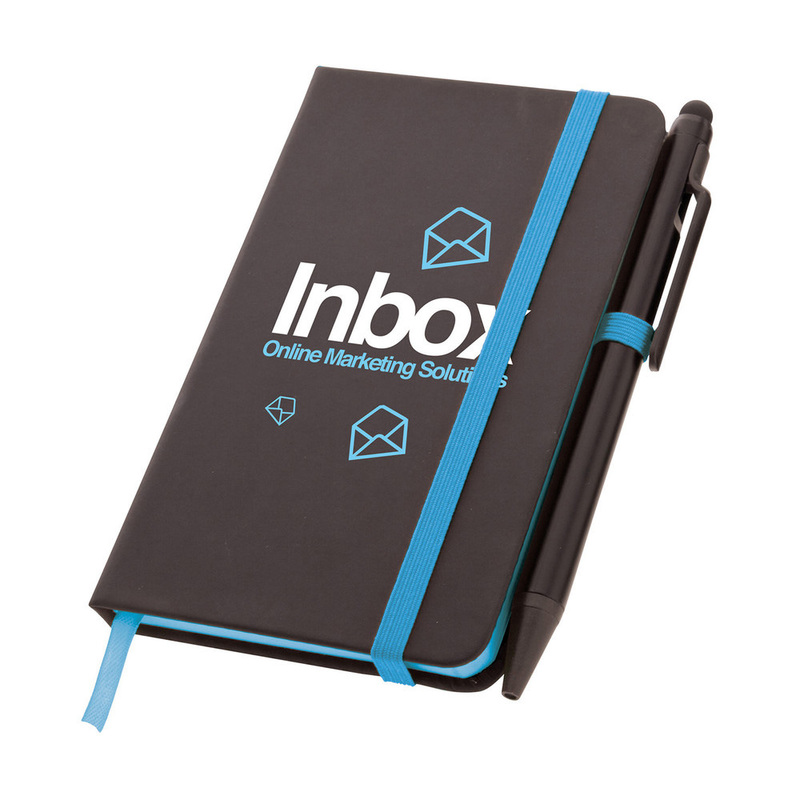 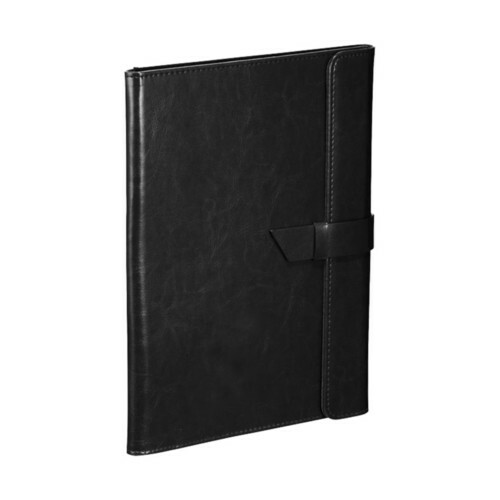 The Noir Edge has a modern and stylish design, thats perfect for promotions. 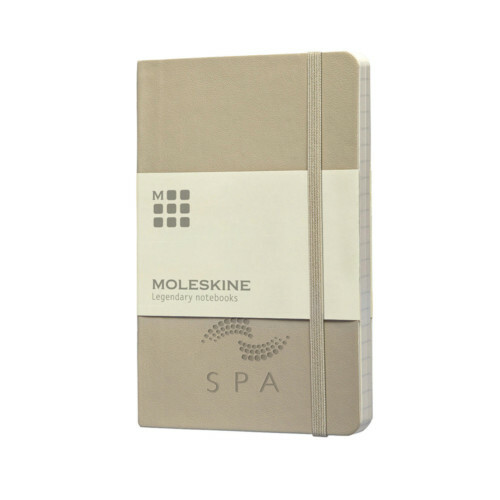 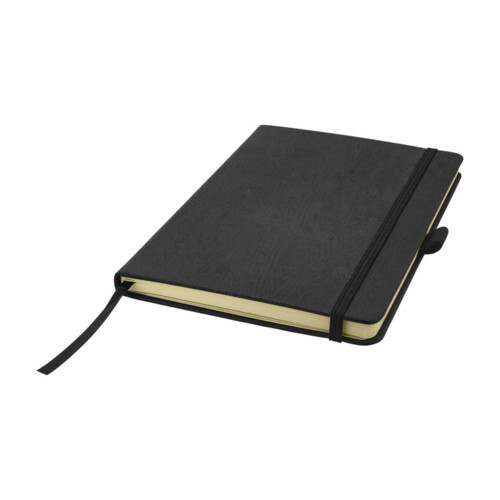 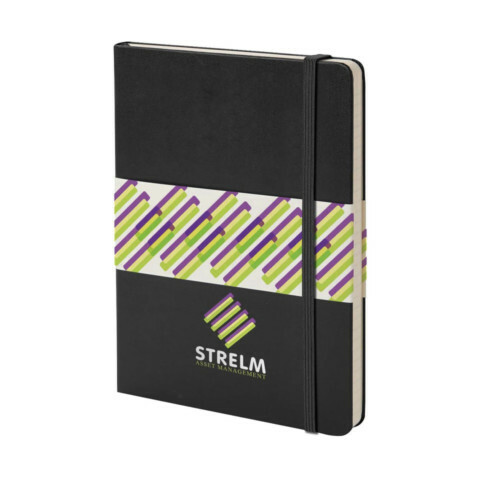 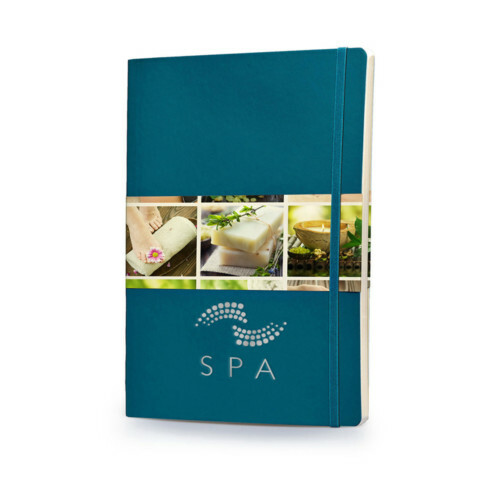 The cream lined sheets of the notebook have coloured edging, which matches the colour of the elastic closure and ribbon marker, for an eye-catching look. 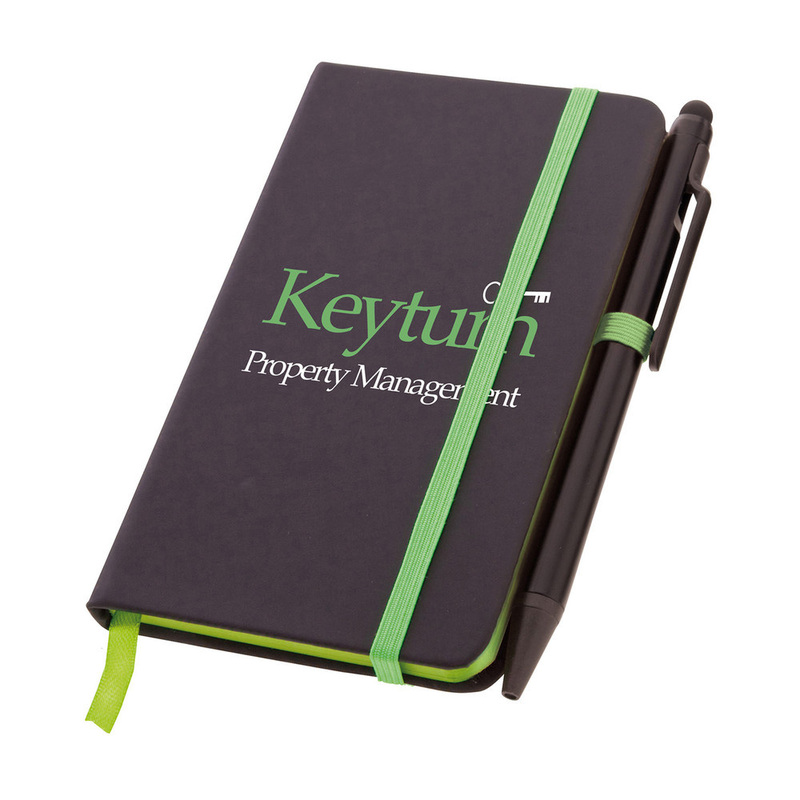 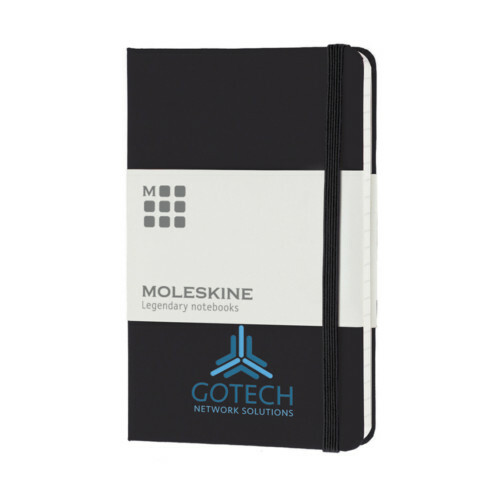 Its available in a choice of two sizes; small and medium, and is supplied with a plain black stylus pen for a great value promotional gift.